Lucky Dog Bar and Grille is open for business serving hot-off-the-grill, hamburgers, hot dogs, and many awesome creations including tacos and smoked wings. We are located in beautiful Beulah Michigan on Benzie Blvd. 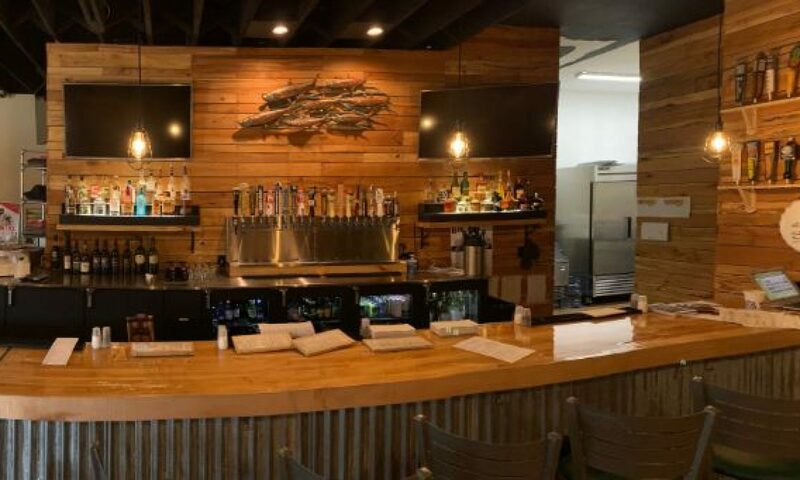 We are a new bar and grille which opened for business in July of 2018. We have enjoyed an excellent welcome from the Beulah and Crystal Lake community, and have many fans of our food, 17 craft beers taps, and spirits! Lucky Dog Bar & Grille shared a link. Lucky Dog will be Closed Easter Sunday!